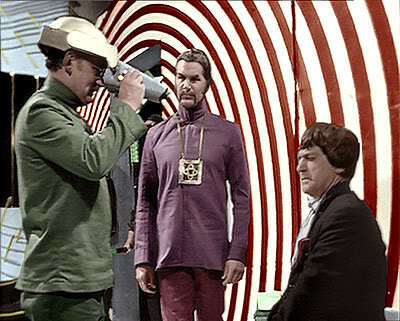 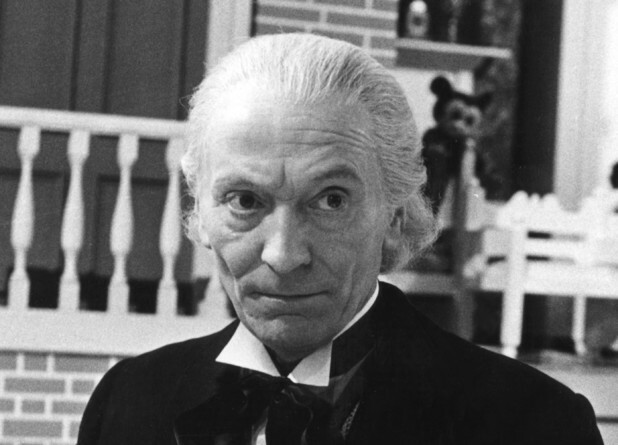 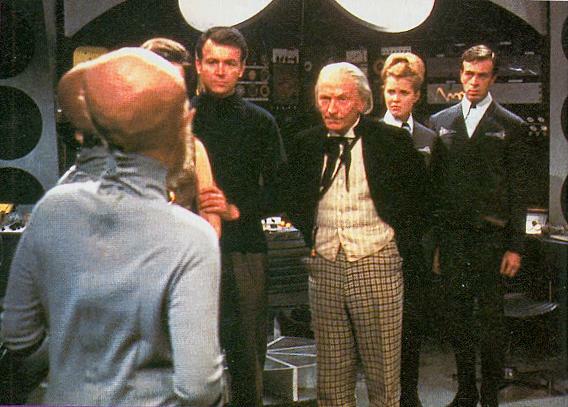 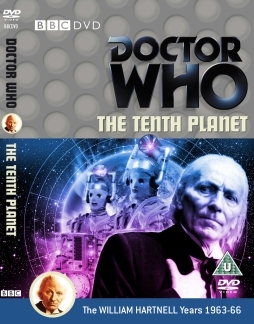 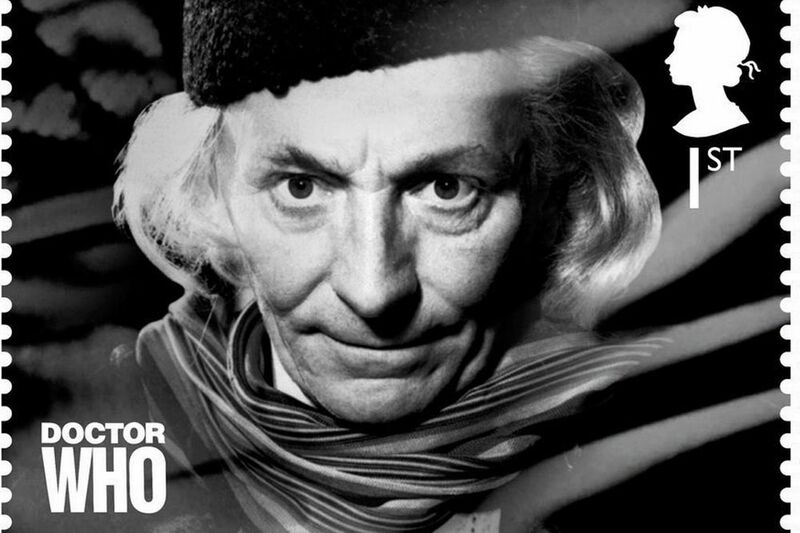 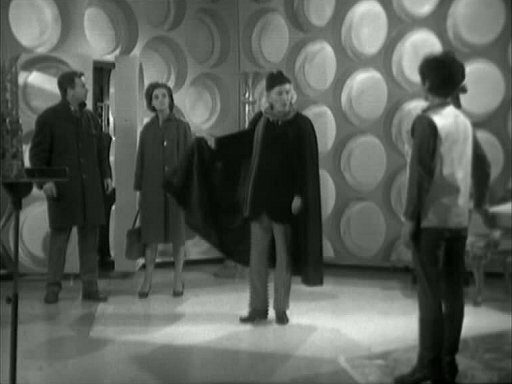 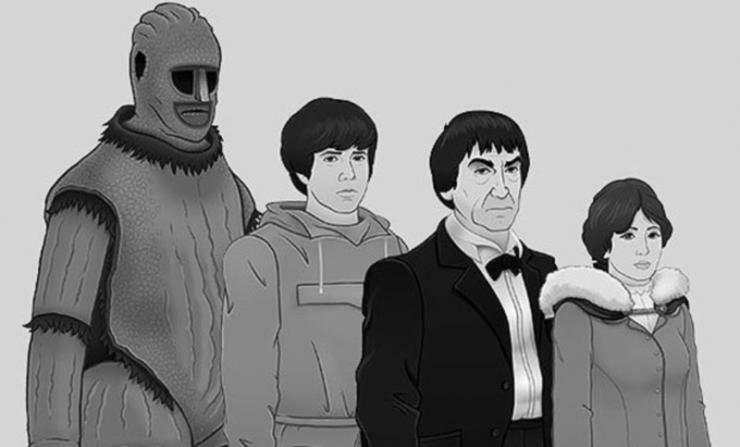 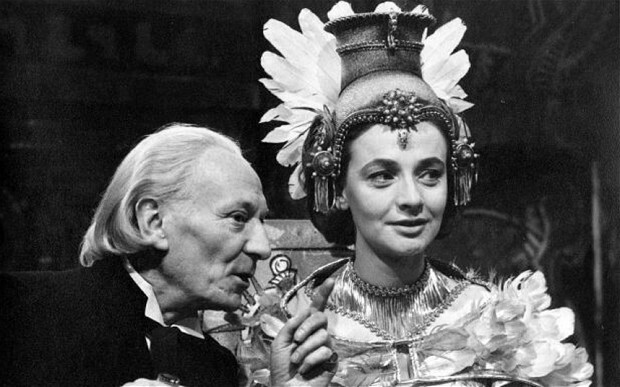 Thank you to Frivolous Monsters for your tip off to the breaking news that a 1967 television interview with William Hartnell has been found and will be released on The Tenth Planet DVD in November 2013. 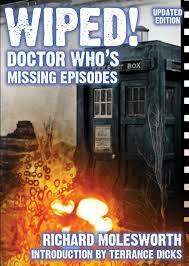 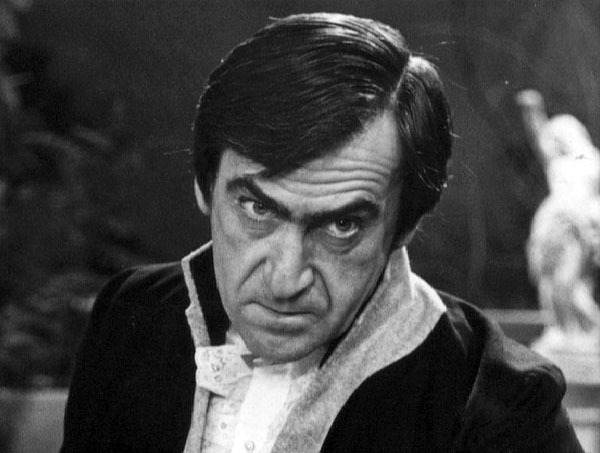 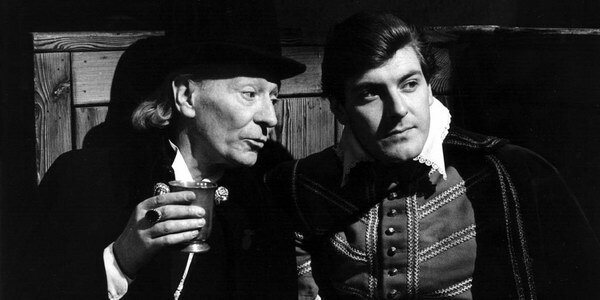 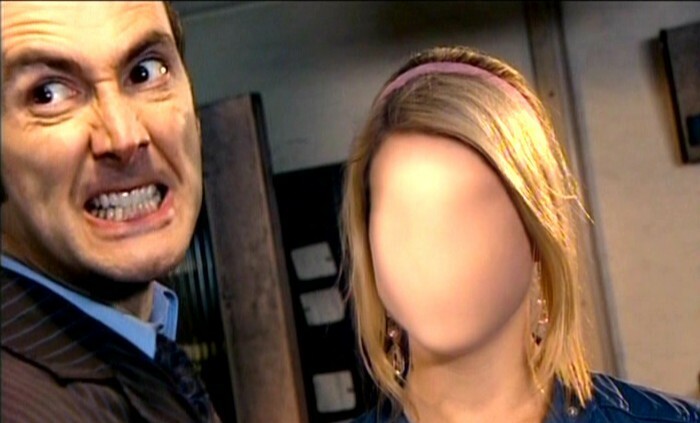 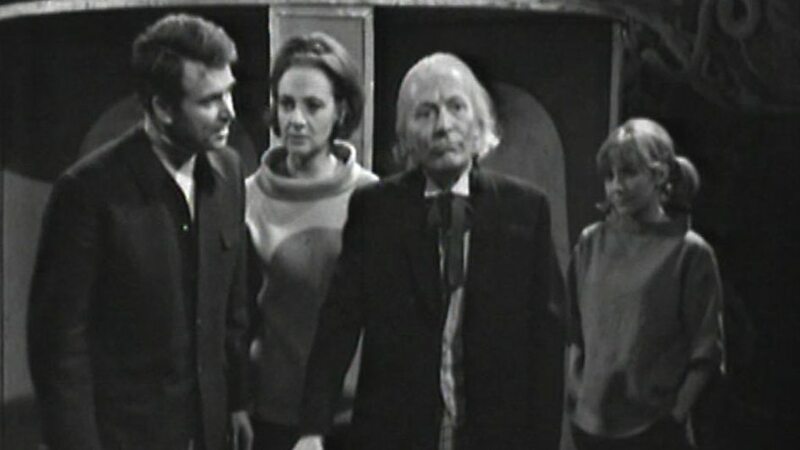 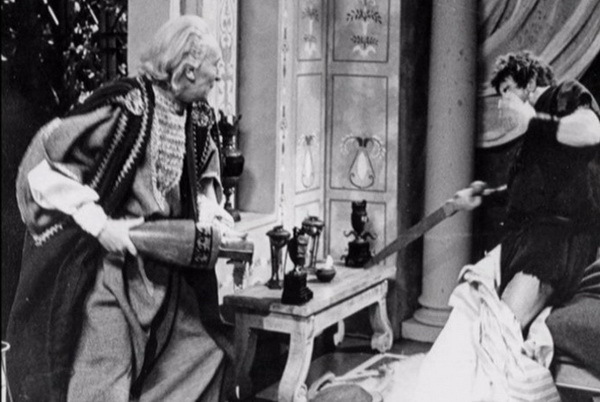 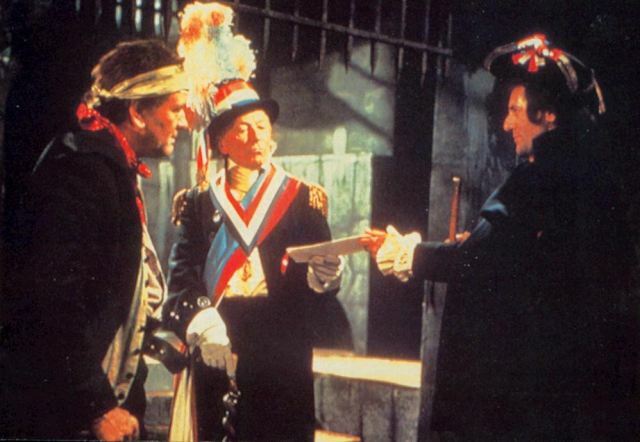 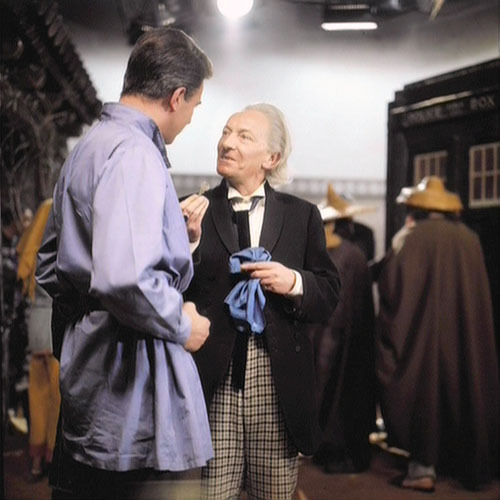 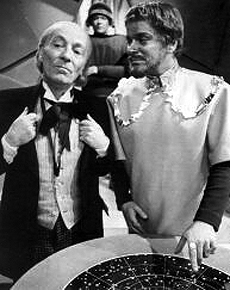 As mentioned in my blog yesterday, until now there have been no known interviews with Hartnell out of character. 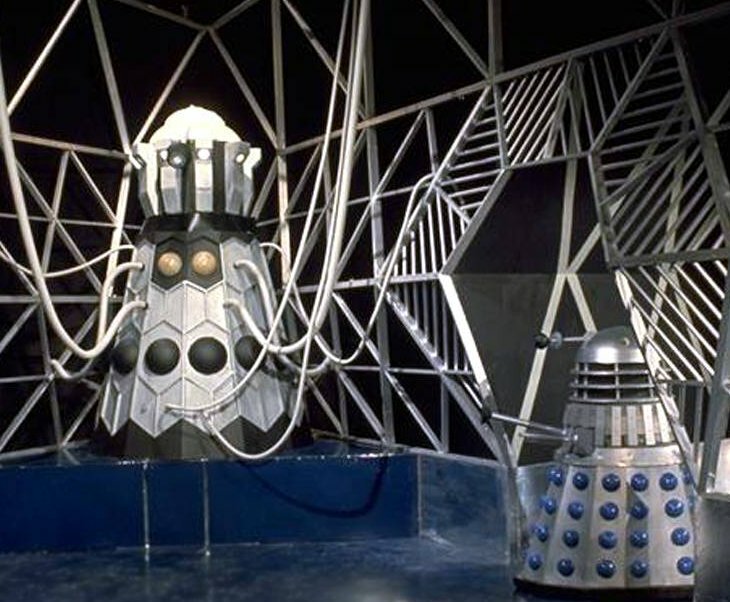 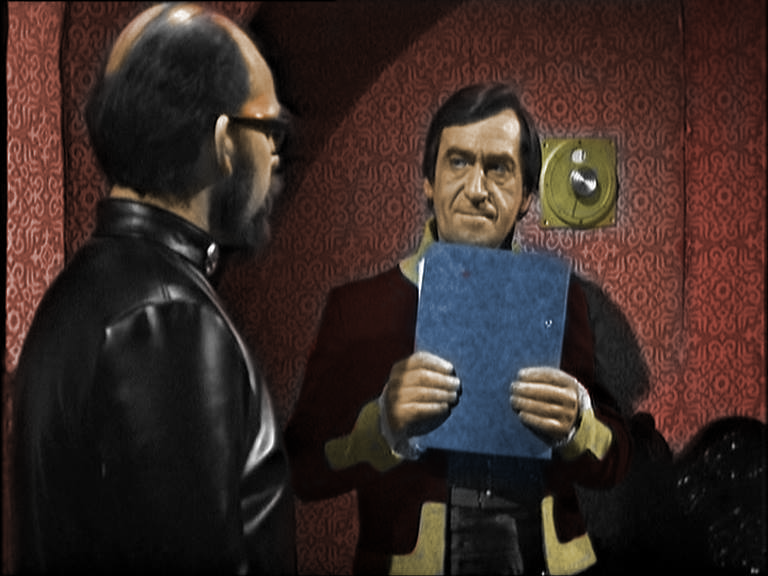 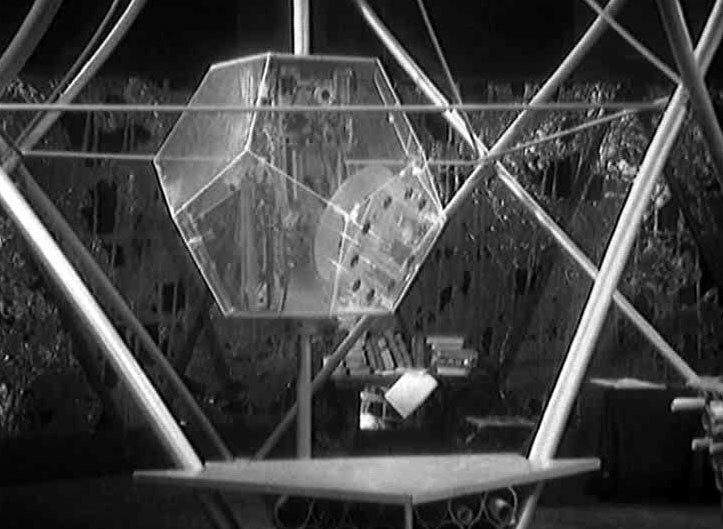 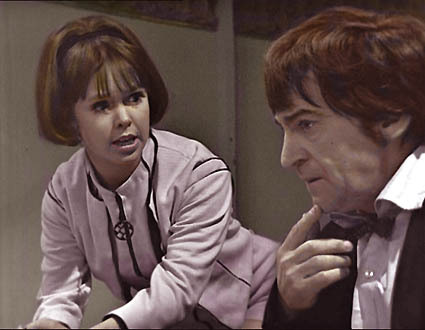 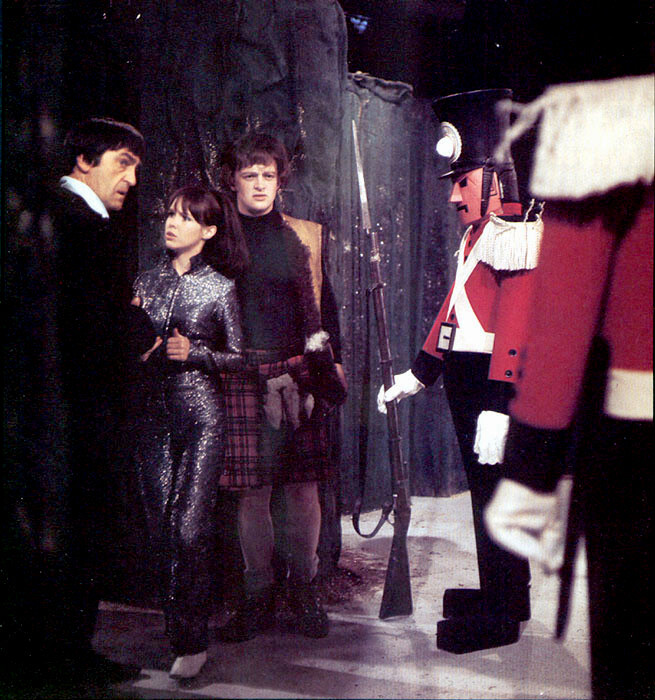 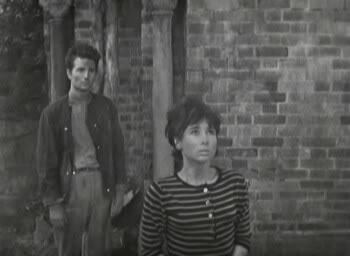 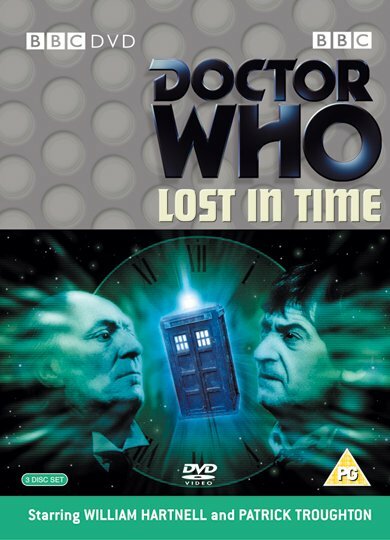 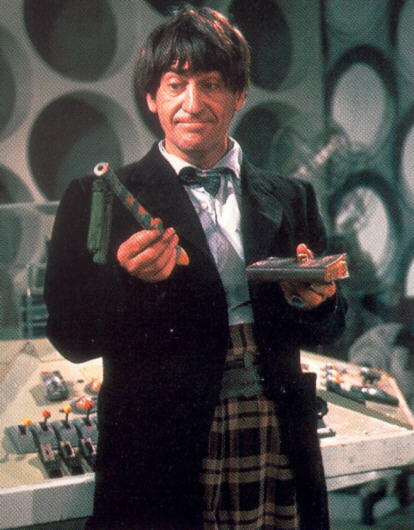 The find, which has been confirmed by the Doctor Who Restoration Team member Steve Roberts, can be read about in an article in Doctor Who News here.